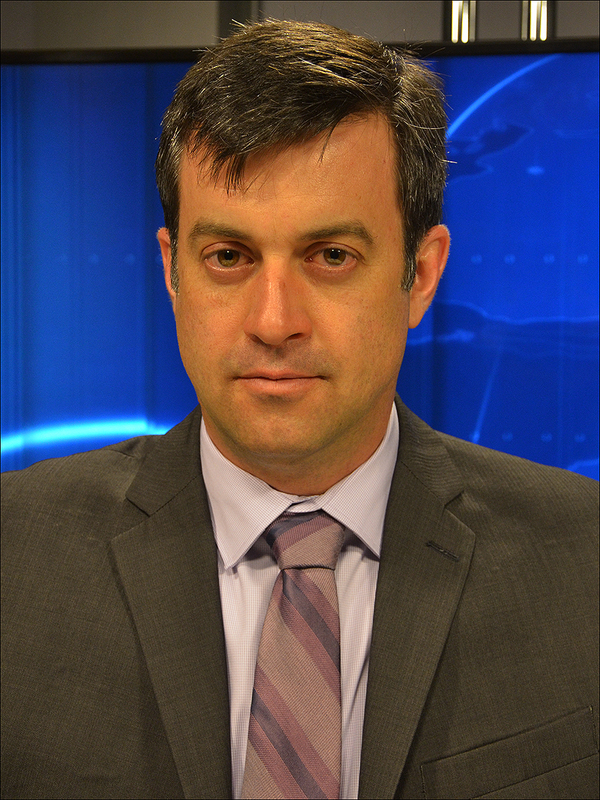 JASON MCLURE is an instructor and the managing editor of Global Journalist, an international affairs and press freedom news site and weekly public radio program that airs on mid-Missouri’s NPR-affiliate KBIA-FM. From 2007-11 he was a foreign correspondent for Bloomberg News and Newsweek in Africa. During his career McLure has also covered politics and general news for Thomson Reuters in New England and courts and law for Washington, D.C.-based Legal Times. A 2004 graduate of the Missouri School of Journalism, his reporting has appeared in numerous outlets including the New York Times, The Economist, the Center for Public Integrity, PBS and the National Law Journal. McLure’s work has been honored by the Society for Professional Journalists, the MDDC Press Association and the Overseas Press Club Foundation.